Have you ever helped your pop escape from a nursing home? Does your teacher have a problem with his bowels? Have you ever mined your teeth for cash? Is there a girl or boy at school who will stop at nothing to kiss you? 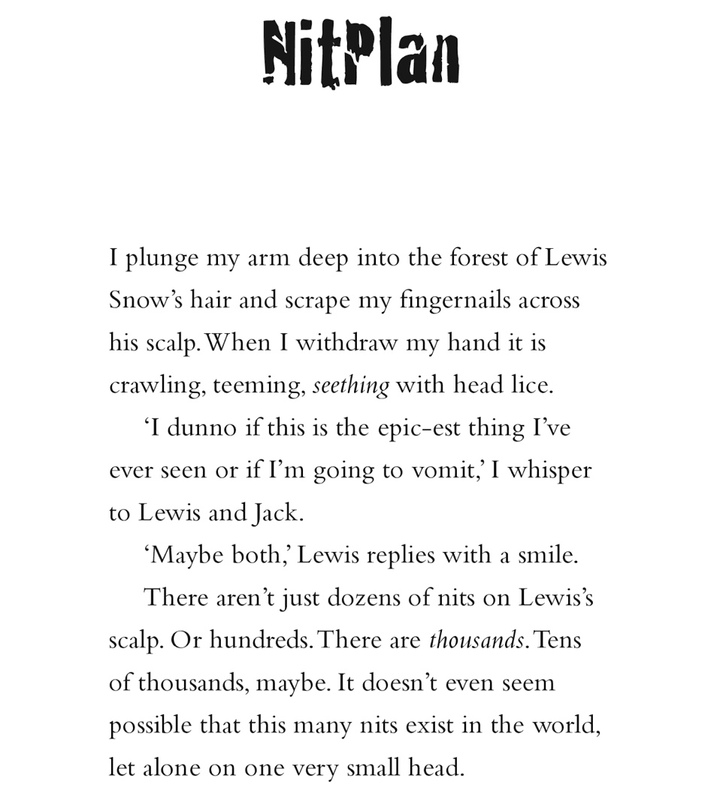 And do you know someone with the worst case of nits in world history? I do. 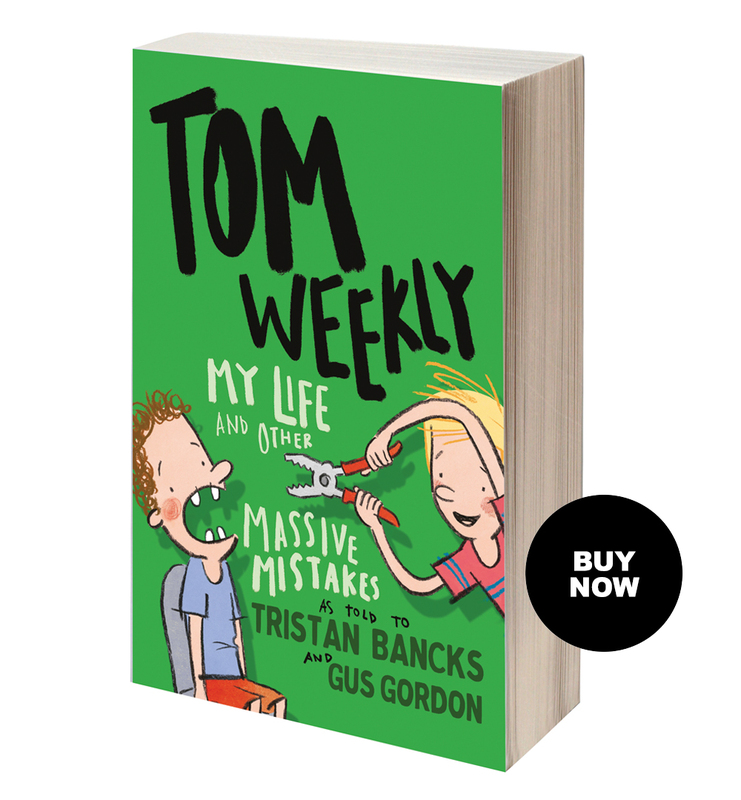 I’m Tom Weekly and this is the third book in my life story. This book is 100% gluten free, 100% fat free, 100% organic and 35% fact free. It has no added sugar and contains absolutely NO NUTRITIONAL BENEFITS AT ALL! May contain traces of NUTS!